Amber’s life is spinning out of control. All she wants is to turn up the volume on her iPod until all of the demands of family and friends fade away. So she sneaks off to the beach to spend a day by herself.Then Amber meets Cade. Their attraction is instant, and Amber can tell he’s also looking for an escape. 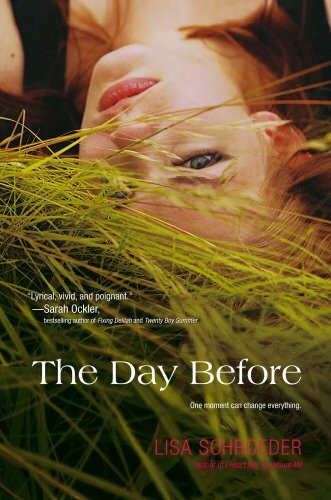 Together they decide to share a perfect day: no pasts, no fears, no regrets. The day Louisiana teenager Rory Deveaux arrives in London marks a memorable occasion. For Rory, it's the start of a new life at a London boarding school. But for many, this will be remembered as the day a series of brutal murders broke out across the city, gruesome crimes mimicking the horrific Jack the Ripper events of more than a century ago.Soon "Rippermania" takes hold of modern-day London, and the police are left with few leads and no witnesses. Except one. Rory spotted the man police believe to be the prime suspect. But she is the only one who saw him. Even her roommate, who was walking with her at the time, didn't notice the mysterious man. So why can only Rory see him? And more urgently, why has Rory become his next target? In this edge-of-your-seat thriller, full of suspense, humor, and romance, Rory will learn the truth about the secret ghost police of London and discover her own shocking abilities. I went a bit crazy with the books this week but I'm so happy to finally have them. I've been wanting to read these books for so long! Now my biggest problem is which one should I read first?! So, What Did You Get In You Mailbox? 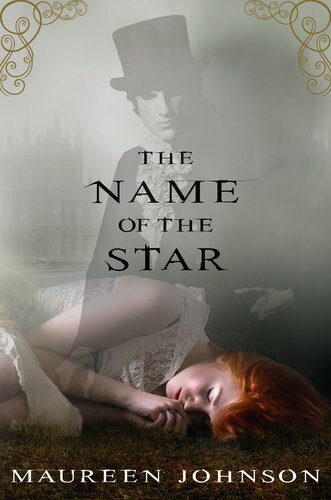 I LOVED The Name of the Star and Lola and the Boy Next Door. Both books are utterly fantastic =) I hope you love them too. I know Cricket will be an easy love. Great IMM! I got The Name of The Star this week as well! Enjoy your books! You have Lola. Now I hate you. Great selection this week! Here's mine. The Name of the Star!! Jealous!! 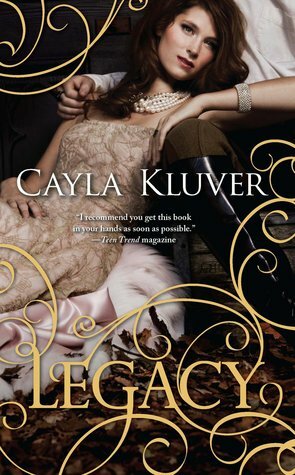 I've been seeing this everywhere and can't wait to get my hands on a copy! Wow! A lot of people got The Name of the Star this week!! I put it on my bday/xmas list so it might be awhile before I get it! Fantastic mailbox! Name of the Star was really fun I hope you like it! I want Name of the Star, if I do not get it soon. It will have to go on my Christmas list. I hope you enjoy all your new books, thanks for sharing. Wow, cool books! 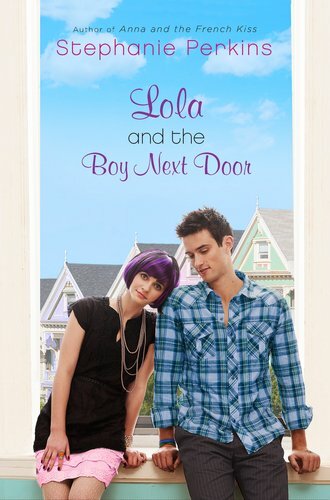 I just got Lola and the Boy Next Door! I'm dying to get The Name of the Star!! I hope you enjoy it! OOOOOoo Lola And the Boy Next Door!! :) I haven't read it YET, but I've heard a lot great things about this book! I hope you'll like it!